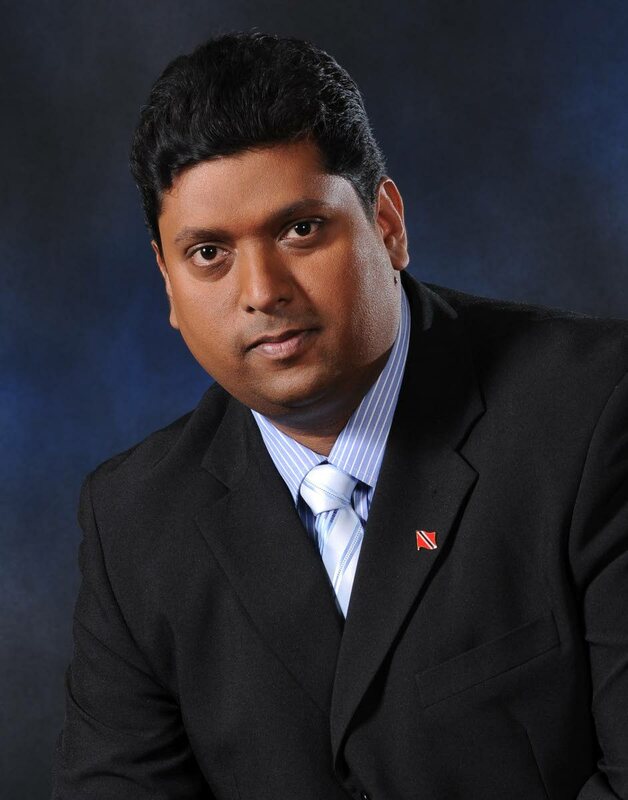 FORMER energy ministers Kevin Ramnarine and Carolyn Seepersad-Bachan, both of whom served under the previous administration, are asking if Petrotrin’s board considered the wider impact of closing its refinery. Seepersad-Bachan, speaking with Newsday, asked if Petrotrin had “considered the possibility of other job cuts related to the refinery’s closure. What about all the other small contractors and spin-off service operations that support Petrotrin’s refinery at this point in time?” Expressing concern about how meaningful planned consultations can be in such a relatively short period – the refinery’s operations will start being phased out from October 1 – the Congress of the People (COP) political leader said her party will soon hold a series of “national conversations” on the matter. Ramnarine highlighted the supply impact locally and regionally of the impending closure. About 20 per cent of the refinery’s output is consumed locally. It is TT’s “sole source of gasoline, diesel, jet fuel et cetera. If we don’t have an operational refinery, we will of course have to import fuel. Reply to "Ramnarine and Seepersad-Bachan concerned"